Comms8 is excited to announce that it has joined the PRCA as its newest consultancy member. The PRCA promotes all aspects of public relations and communications work, helping teams and individuals maximise the value they deliver to clients and organisations. Comms8 aims to take advantage of this and learn best practice from its fellow PRCA members. In addition, we very much look forward to taking an active part in every aspect of the PRCA including mentoring, training, and having a presence at various PRCA events. 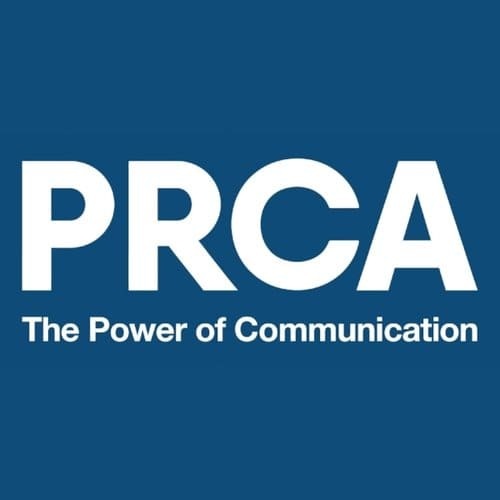 “As international PR and communications professionals, we are very excited to be part of the PRCA. We look forward to exchanging ideas and learning best practice from fellow PRCA members. We’re sure Comms8 and our clients will benefit from the PRCA resources and network.” by Comms8's Managing Director, Carol Chan. “It is a pleasure to welcome Comms8 as the PRCA’s newest consultancy member. The PRCA prides itself on its ability to facilitate the sharing of best practice through its network and members. We are pleased to have Comms8 on board to both contribute toward and take advantage of this.” said Francis Ingham, Director General of PRCA. Here at Comms8, we are extremely excited to see this relationship benefit both parties, and are eagerly looking to the future. Read it on the PRCA site here.